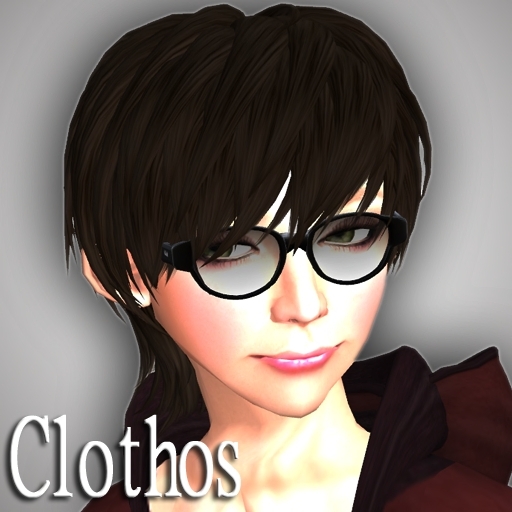 This week Koguma Kumaki of Kumaki Glasses Style (K_gs) released new glasses, Clothos and Dryas. Both models are unisex and contain several scripts to make your glasses personal. There are 12 frame and lens colors, 5 different options for transparency for the lenses, make the frame shiny or not. And 2 wearing positions: head or nose. The price of these glasses are 300 LD. I was happy to receive a copy of these glasses from Koguma to try them myself and I can tell you the quality of these glasses is really good. Well sculpted and the fitting is perfect. My personal favorit of these two is Dryas, but that is just a matter of taste! Have a shopping trip to Kumaki Glasses Style (K_gs) to try them yourself!